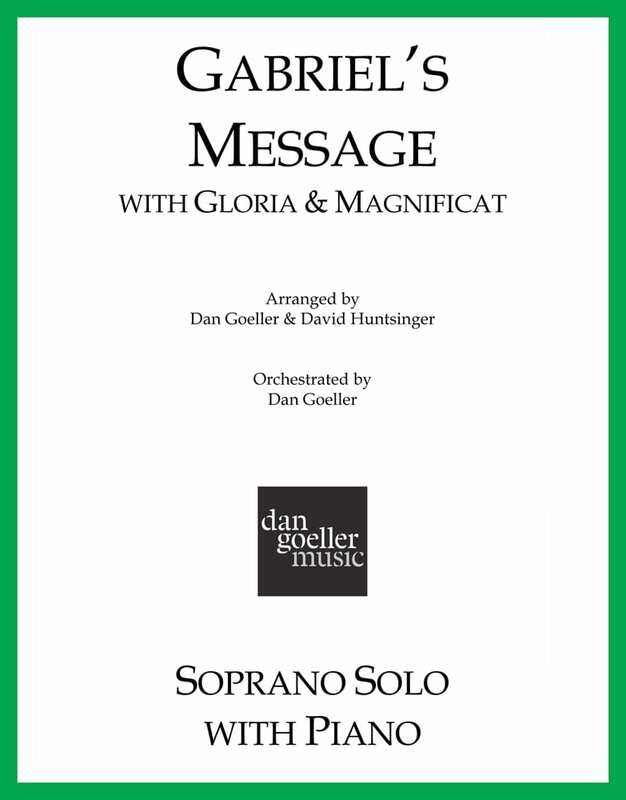 Gabriel’s Message is a contemporary setting of this traditional Medieval carol. 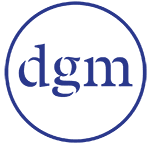 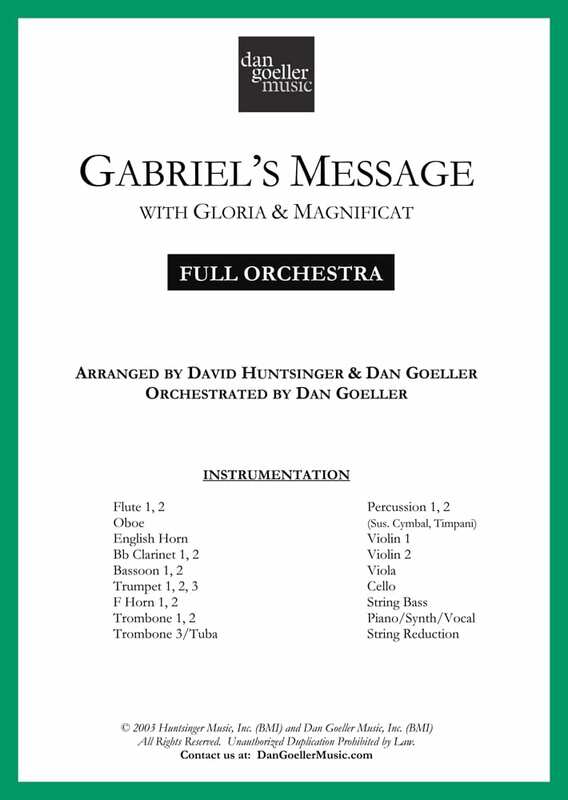 Featuring a dramatic soprano solo and a colorful orchestration, this piece is a very effective depiction of the Annunciation. 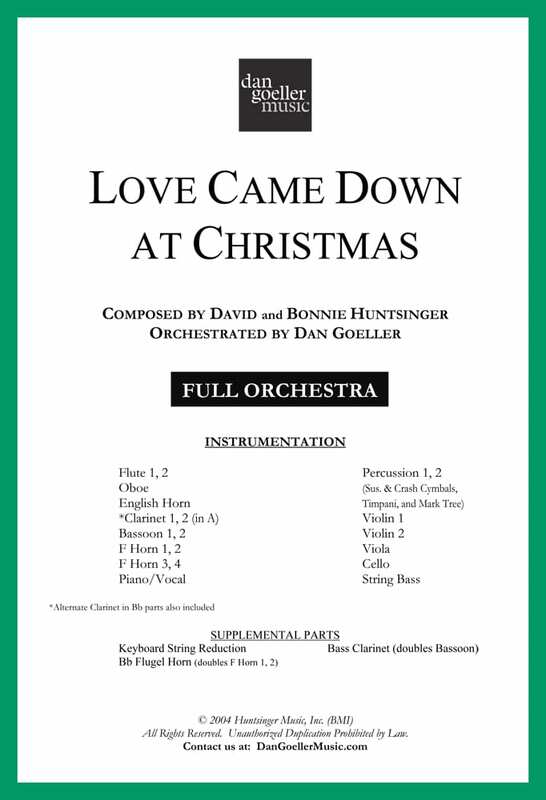 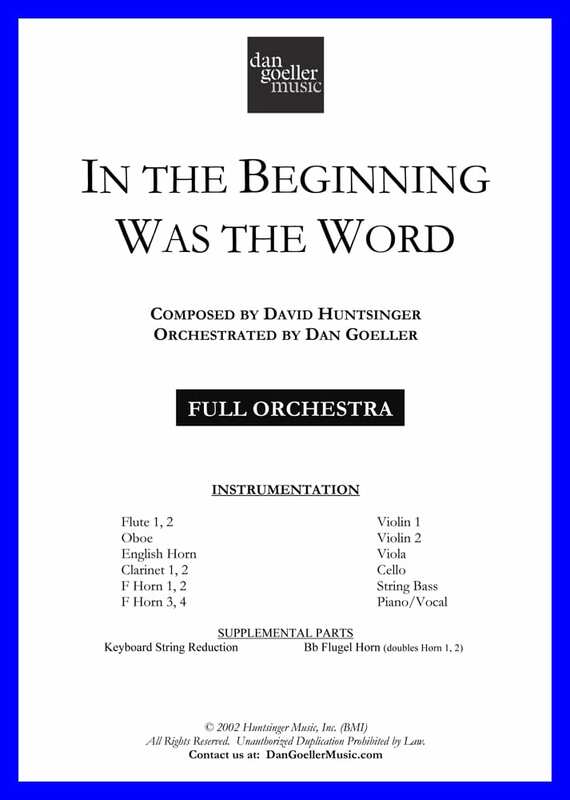 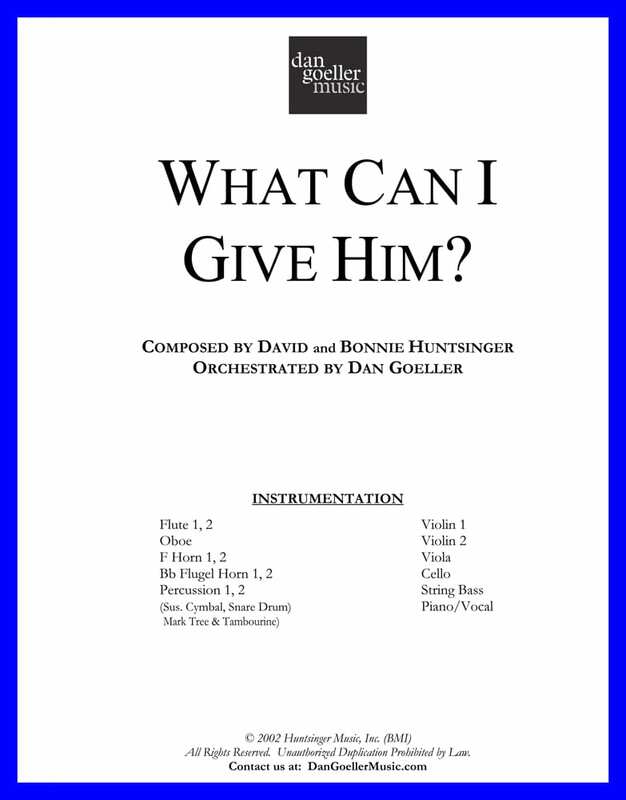 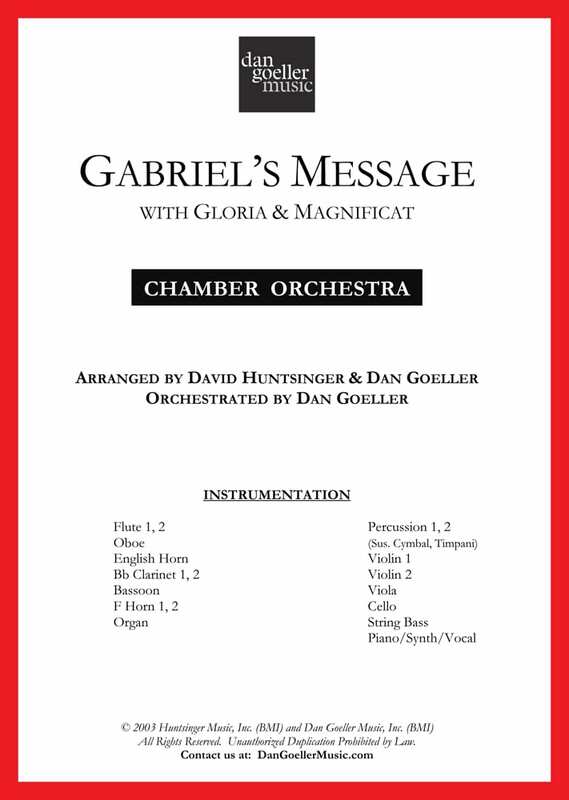 To view instrumentation for the chamber and full orchestrations, please click on the light-box image.